Falken Tires of Fontana, Calif., has partnered with Walker Racing of Indianapolis, Indiana, for the 2011 American Le Mans Series. 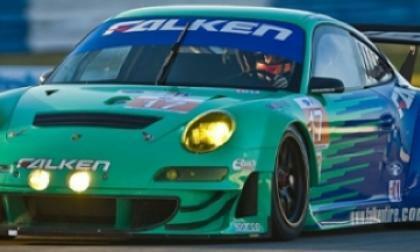 Falken is just coming off its first full-season championship effort in 2010. In related news, the American Le Mans Series will now be broadcast on ABC & ESPN. 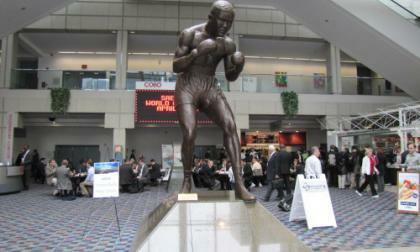 Racial and cultural diversity is not new in Detroit. From Polish Hamtramck to Italian businesses, to Greek Town, to Mexican Town and the largest Arabic community in the country, “The D” will help the North American International Auto Show (NAIAS) highlight diversity in a unique way, celebrating cultural diversity within the global automotive industry with three events. Let me explain who she came to smile on me recently. The annual New England Motor Press Association Ragtop Ramble, a gathering where members drive convertibles and other sport cars north from Boston to Kennebunkport, Maine, commences with the selection of keys from a lockbox to determine what your first car of the day is going to be. So, it was with no reservation that I welcomed the opportunity to make the drive recently with Cliff Atiyeh, auto channel guru at Boston.com. Then he dropped the bombshell that our ride would be a 2011 Bentley Continental GC Speed 80-11. At first I feared my role would be as navigator (and even then I would be supplanted by an iPhone). Then when I found out the Bentley fleet specialist Robin March would be tagging along I was convinced it would be 240 miles of small talk while Cliff got all the fun. 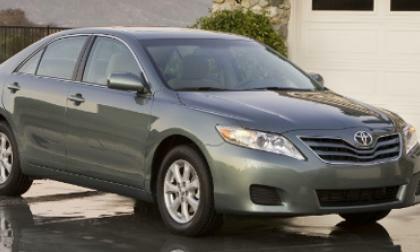 An online car shopping service says, based on its research, the Toyota Camry will be the top online seller in 2011. 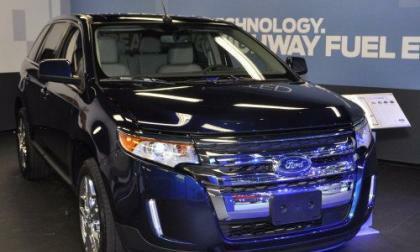 The Ford Fusion generates the second most interest among online shoppers. 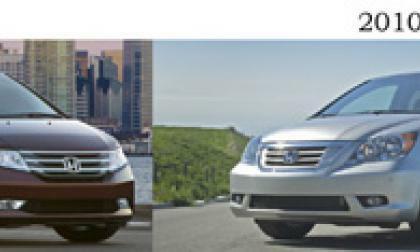 For 2011, the Honda Odyssey has been selected as the 2011 Best Redesigned Vehicle by KBB.com. 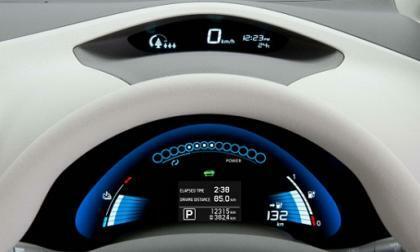 The minivan was selected because it was considered to improve on its predecessor in every way. 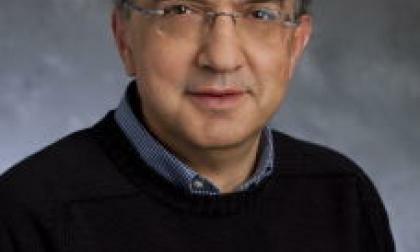 Amazing things happen at the nanoscale, at least according to the scientists at the National Synchrotron Light Source (NSLS) at Brookhaven Lab. 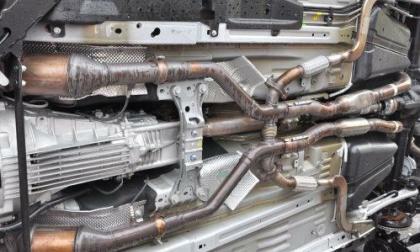 Think capturing energy lost as heat in automotive and factory exhaust. 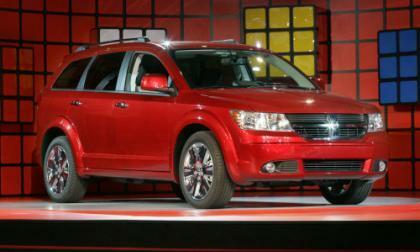 Chrysler has announced a recall for about 65,000 2009 Dodge Journey crossovers over a wiring issue in the front doors that could lead to the side impact airbags not opening in the event of an accident. Details remain sketchy at best, but a news report reveals that the relationship between the European automaker Fiat and its U.S. holding, Chrysler Group, continues to evolve. 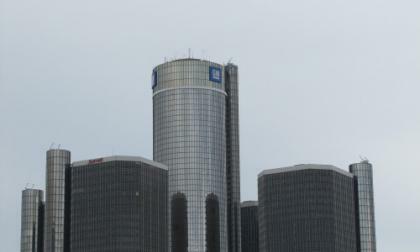 Fiat currently owns one fifth of Michigan's third largest automaker. 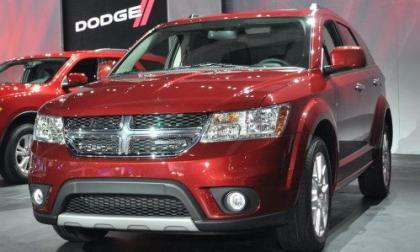 But Fiat's chief executive tells reporters that the company's stake in Chrysler could soon rise to more than one half. 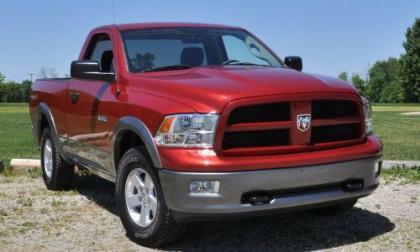 Chrysler is recalling 56,611 2011 Ram 1500 pickups over a problem with the rear axle bearings which could lead to the rear wheels locking up while traveling at speed. Oil may hit or exceed the all-time high of $148 per barrel – leading to $5 a gallon gas in the United States in 2011, predicts one financial expert. 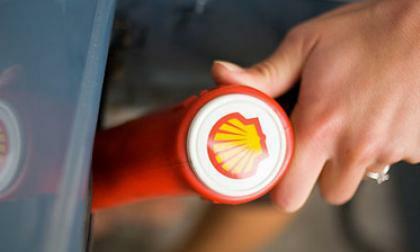 A former Shell oil executive said it could happen as soon as 2012. Both blame bans on offshore drilling by the Obama administration. 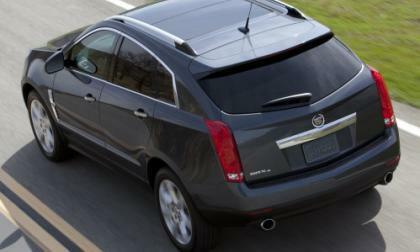 Due to surprisingly poor sales, General Motors has removed the 2.8L turbocharged engine option from the popular Cadillac SRX crossover for the 2011 model year. The United Auto Workers, or UAW, is itching for a fight with foreign car manufacturers with plants in the United States. It wants to organize their workers and it seemingly doesn’t care how much money it has to spend or where it goes to get its message out. 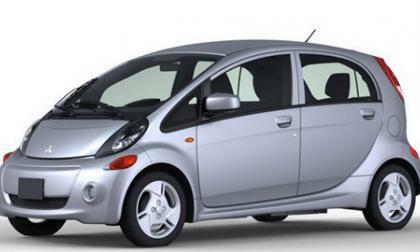 Canada based Lebau says that as the cost of oil keeps increasing, the electric car market seems set to continue its growth, moving from hybrid vehicles to fully electric cars like the Nissan Leaf. 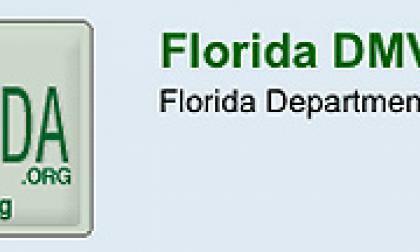 Teens applying for a learner’s permit in Florida can no longer go online. Now they have to report to the local Florida Department of Motor Vehicles office to get their learner’s permits. 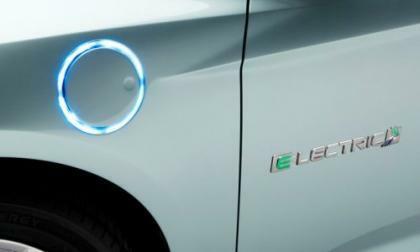 Since January 1, the United Kingdom is offering generous grants to buyers of electric vehicles. 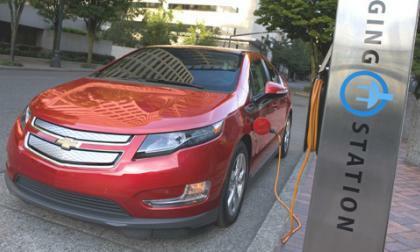 They can see the price of their electric vehicle reduced by a quarter, up to 5000 pounds, or about $7500. 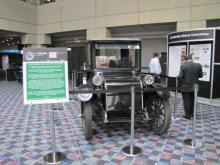 It’s similar to the federal tax credits offered in the U.S.
As the IFPE 2011 enjoins with the 52nd National Conference on Fluid Power (NCFP) in March in Las Vegas, the NCFP will emphasize new technologies and methods related to improved analysis, design, manufacturing and performance of fluid power components and systems. 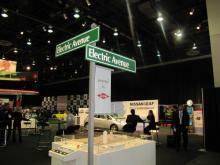 The keynote address will be followed by a course directly related to autos. 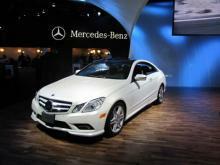 Some of the latest advanced technologies from Mercedes-Benz may support green elements, but are not necessarily totally green. 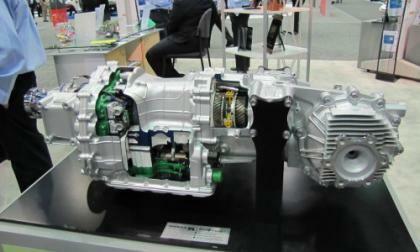 One look at the advanced technology videos you will see a direct emphasis on the driver. The overview includes the following: the Hybrid Transmission, the NightView Assist, Distronic Plus, Command, and Rear View Monitor. Ask any investor who believes in technical analysis, though. Stocks that breakout to the upside or to the downside are not taken seriously, unless it is accompanied by high volume. Due to their shady attempt to purchase Volkswagen in 2008, Porsche was sued by investors who claimed that the high end automaker manipulated the investing market, negatively impacting the value of VW stock and costing the plaintiffs over $2 billion. The State of Washington is out with a plan to maintain current infrastructure and other needs due to the decline in gas tax revenues. 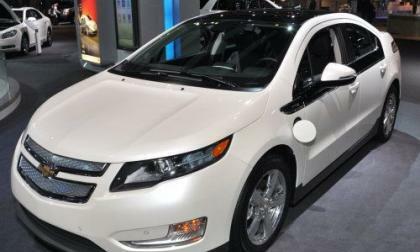 Owners of alternative fuel vehicles may not be happy with what’s proposed. Former Who’s the Boss hottie Alyssa Milano is showing her support for Mother Nature by buying a new-age electric car but since she wasn’t able to pick between the 2011 Chevrolet Volt and the 2011 Nissan Leaf – she bought them both. The 2011 Dodge Journey received a lightly refreshed exterior, a sharpened interior and a revised suspension setup but when this (somewhat) new crossover hits Europe, it will wear the Fiat logo. While the Obama administration focused on how the auto companies in Detroit were going to pay back its loans to the U.S. taxpayers, it failed to notice its own “auto czar” Steven Rattner had skeletons in his own trunk.